February is the month of love, when we should all become aware about the love within us and all around us. With becoming grateful for that unexplainable force that drives our lives we attract even more love. And that is a circle that never ends, it’s just getting bigger and bigger with time. As the circle expands, our love expands, the bonds with our loved ones become stronger and new people come in our lives so we grow our love around them. It is all up to us how much love we will testify in our lives. If our hearts are full with unconditional love, without waiting for the love to return, we will witness fulfilled life, happy life, abundant life. What else do we need? 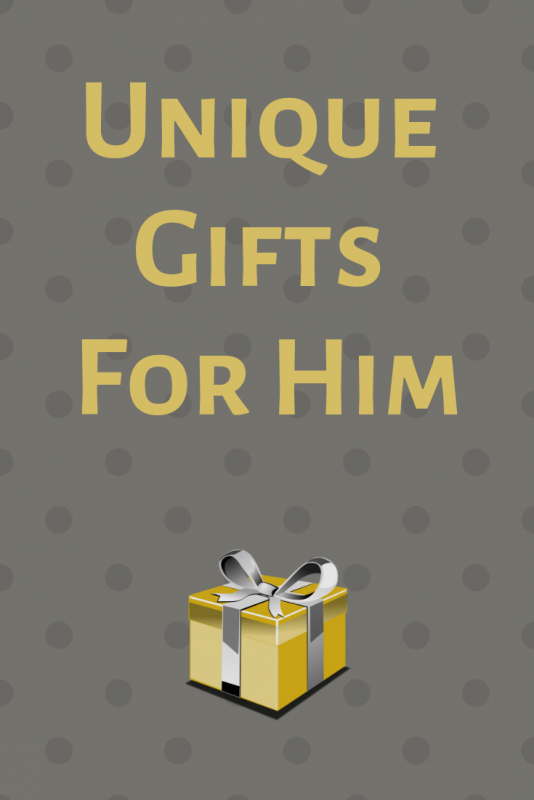 I wrote this post because when it comes to men it’s really hard to choose perfect gift for them. It doesn’t matter the occasion, whether it’s Valentine’s Day, Birthday, Christmas…Every year I have struggled to find the perfect gift that my partner will like, and spent days wandering around the city shops. This year I decided to make all the wandering from home, on internet shops. It’s less time consuming and you can find very interesting stuffs you can’t find or notice elsewhere in a physical shop. I love the idea of the “love jar” & of course, the foot massager!! My fiancé would love that! Thanks for the great suggestions! 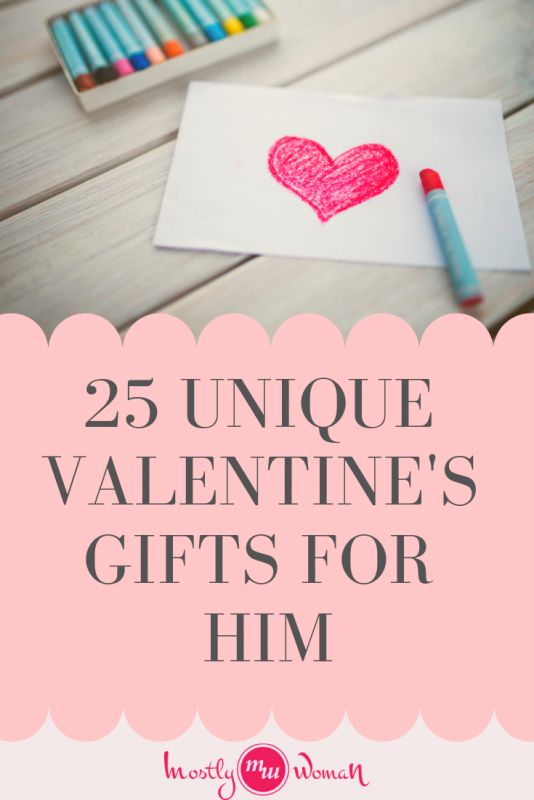 What a fun selection of Valentines Day goodies I will check a few of these out! Tnx Jen. These presents are very practical too. Wow!! Some of the gifts made me go ‘Awwwwww’!! Super sweet gifts!! Thanks. My husband loves to cook, so the apron would be perfect for him. I’d love to try the TIcket to Ride board game. It looks like fun. Ticket to ride is a very fun game. I have it at home and we’re playing all the time with friends. These are alot of great ideas! The stainless steel water bottle is definitely something my husband would enjoy. This is a great list! I love the different ideas, i never would have thought of a foot massager and that’s probably what my husband will get now! Thanks Alexa, I’m glad I helped to give you idea. These are great gifts! I’m definitely going to be checking out some of those games! I am sure my boyfriend would love that foot massager and I’d definitely borrow it from him!